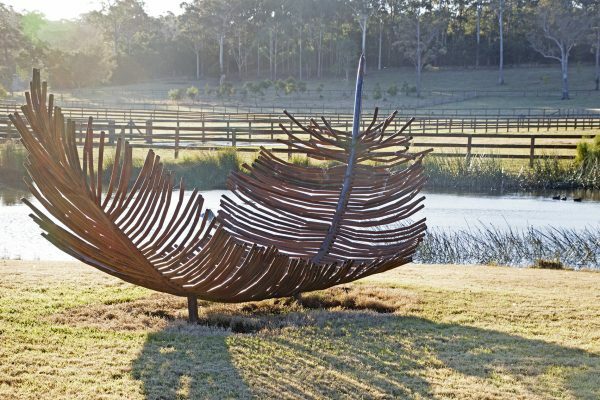 Willinga Park is a world-class equestrian centre at Bawley Point, only half an hour’s drive from Batemans Bay and 25 mins from Ulladulla. 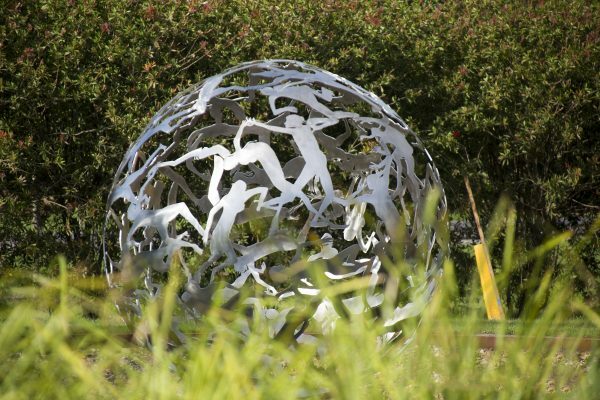 The privately owned facility has international award winning architecture, internationally recognised sculptures and an unsurpassed garden which will be utilised for the Sculpture for Clyde event. 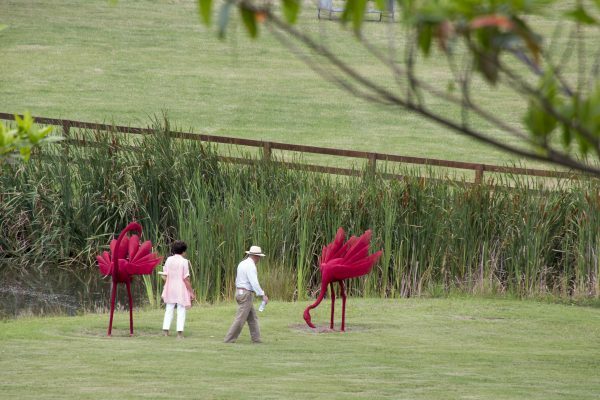 The impressive permanent sculpture collection at the venue will be open for inspection during the event, including works by renowned Japanese sculptor Haruyuki Uchida, New Zealand sculptors Phil Price & Virginia King, German artist Jorg Plickat, along with sculptures previously exhibited at Sculptures by the Sea, such as works by Michael Greve, Qian Sihua and April Pine. 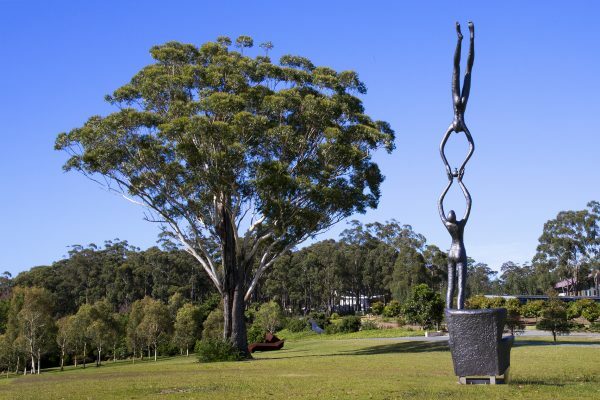 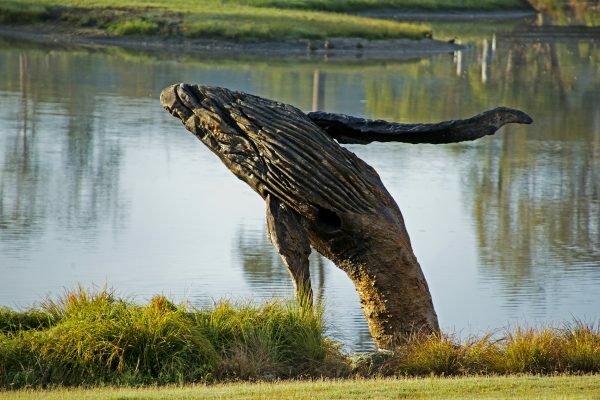 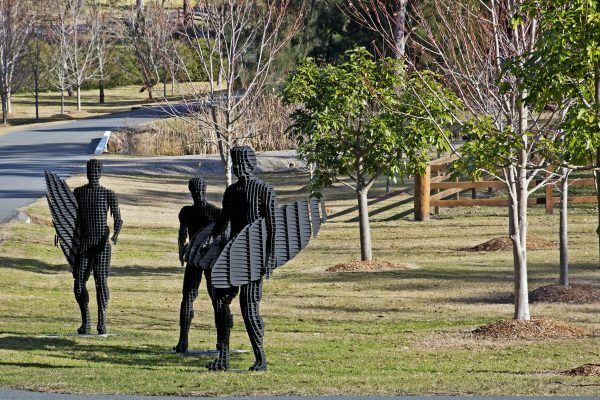 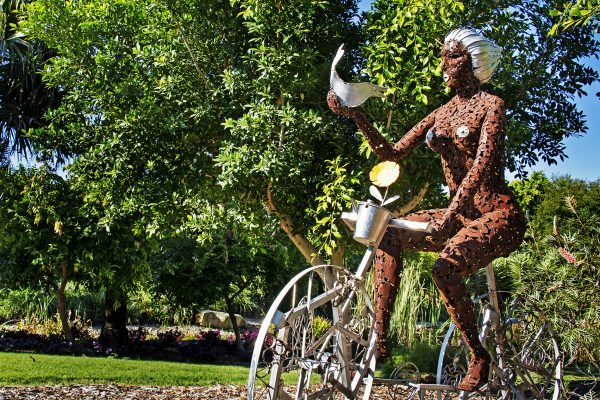 As a lover of sculpture, owner of the venue Terry Snow said he is pleased to again co-host the event at Willinga Park. 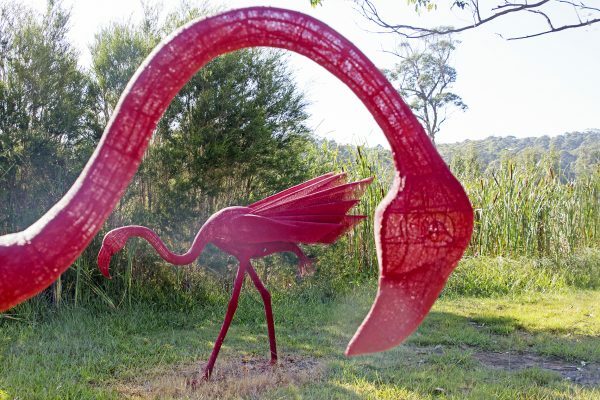 “I am delighted to have this opportunity to be a part of the local art scene,” Snow said. 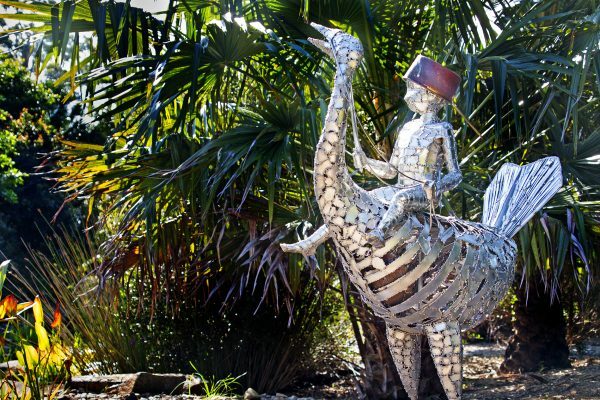 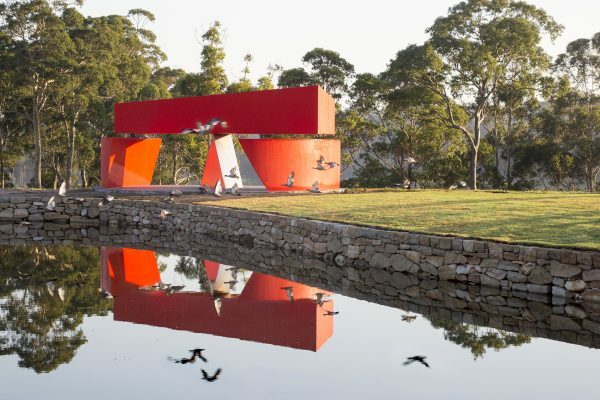 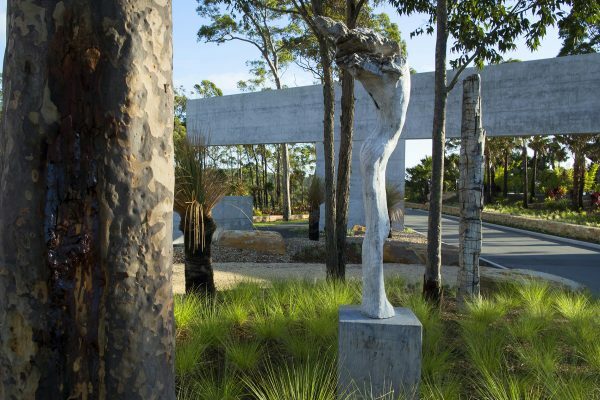 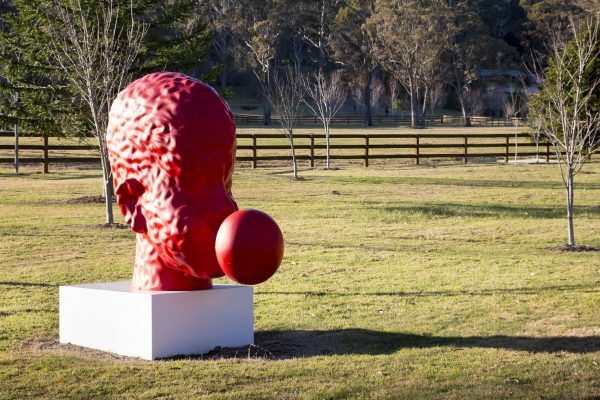 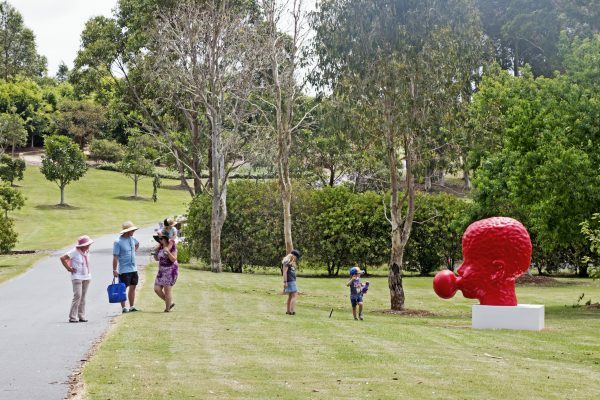 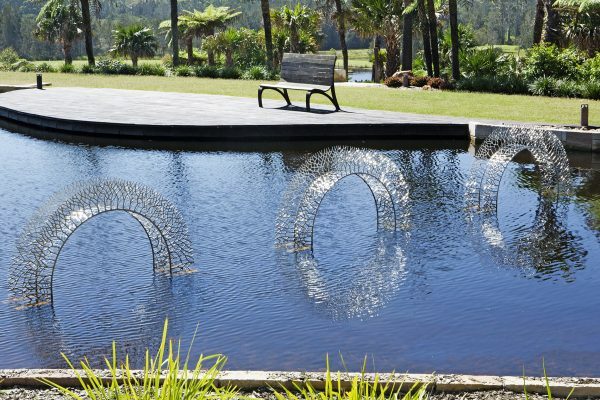 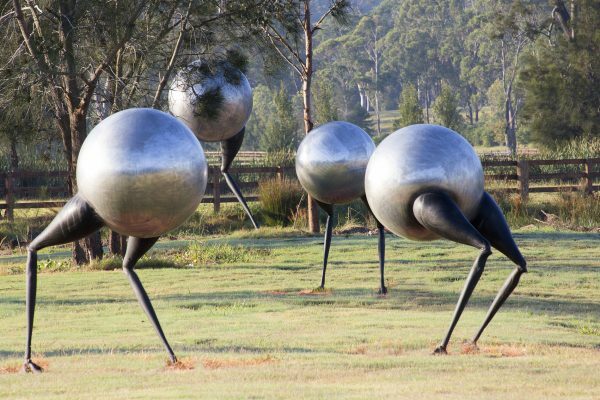 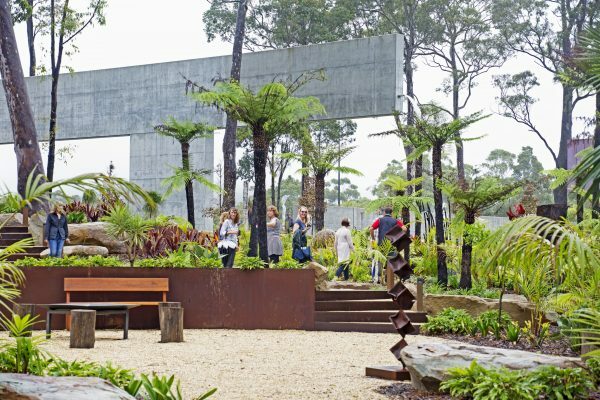 He attributes the purpose of his own collection being to promote modern sculpture within the Australian community. 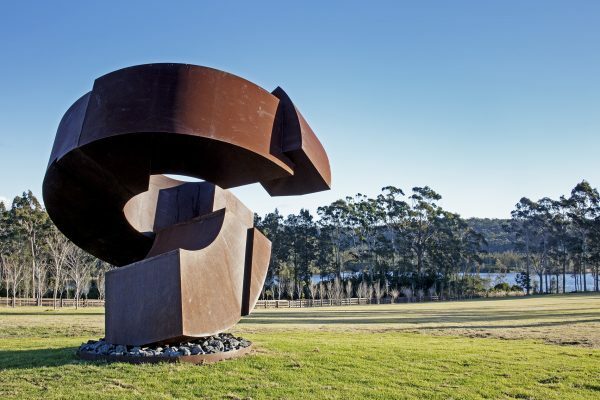 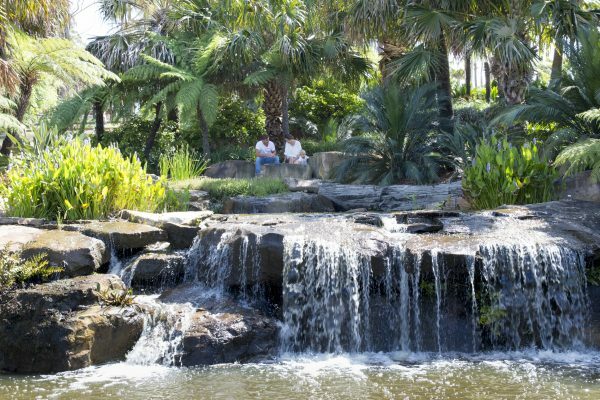 More information about Willinga Park can be found here. 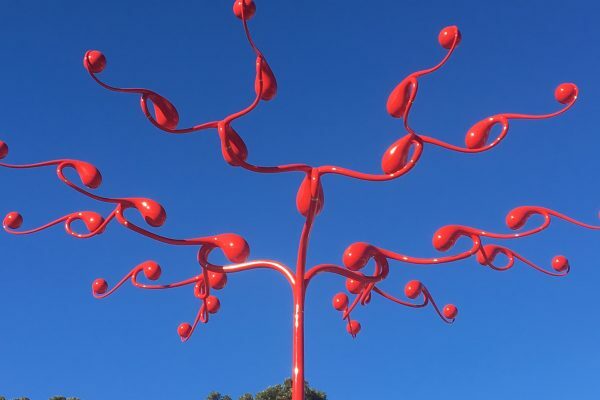 © 2019 Sculpture for Clyde.